In today’s competitive job market, securing a job can be more fraught and arduous than ever. But here’s the truth: Nailing the interview is the most pivotal step in convincing any potential employer that you’re unequivocally the right candidate. And the power to do so is in your hands.Nail the Interview, Land the Job reveals exactly what you need to do to shine during the interview process and set yourself apart from the crowd. 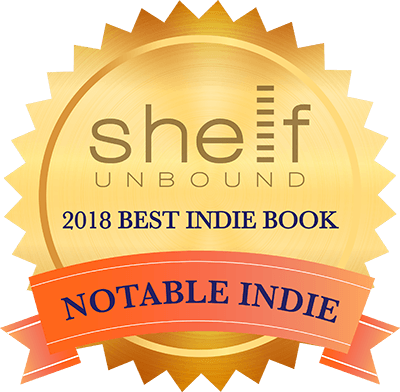 Bonus sections provide an in-depth look at leveraging resources such as career fairs, career coaches, and headhunters, plus a soup-to-nuts interview checklist and information about unconventional interviews. New graduates, returning parents, older applicants and the involuntarily unemployed, Nail the Interview, Land the Job is a crucial tool for people at any stage in their careers, and will teach you how to master the intimidating interview process and secure the position you’re seeking. Get the job first — then decide if you want it. It’s all about nailing the interview. A popular talk for university audiences, in an interactive program Michelle reveals exactly what you need to do to shine during the interview process, set yourself apart from the crowd, and establish yourself as a star before you walk in the door. Want Michelle To Present this content at your University or Association? I wish Michelle’s book was a prerequisite for ALL our candidates. This book is not only guaranteed to help candidates excel in the interview, it will also teach the interviewer a thing or two! I first learned of Michelle’s book on a podcast. She literally changed my whole outlook on how to interview for jobs. I was in the middle of a major transition in my life and her advice on nailing an interview is what I know landed me my current role that I love. This is a game changing book and a must read for anyone job hunting right now. 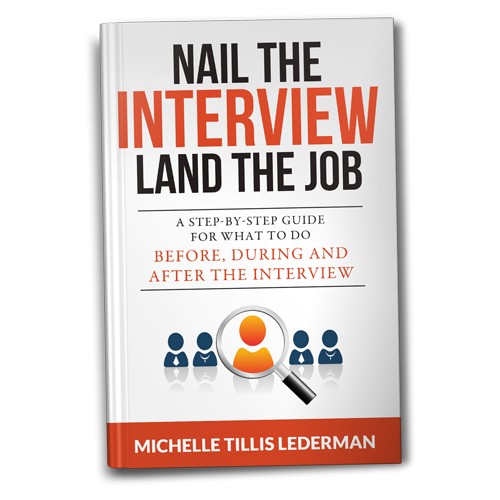 Michelle Lederman NAILS it with her spot on advice about the interview process! Especially when she covers the unique challenges that returning moms have when reentering the workforce and how to handle those issues. Thank-you Michelle, for not just knowing what women want, but what they need!